What is an open researcher? Moves towards making research more 'open' mark a fundamental shift in the way that research is done. Becoming more aware of policy, discussions and issues surrounding this topic can help you to recognise the development and career opportunities it can offer. From open journals to the data deluge and citizen science. How the individual can respond in order to grasp the opportunities offered by a more open research environment. 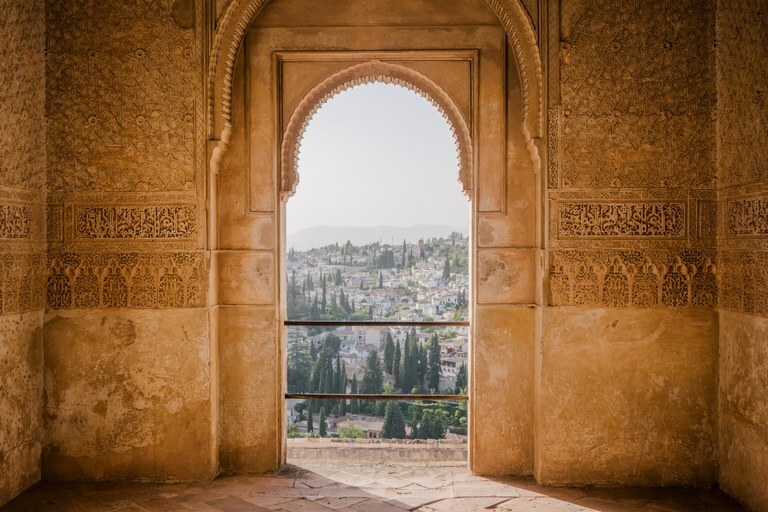 Developing a broad awareness of international, national and local policy surrounding open research can help raise your awareness of expectations and give context when considering your own professional development needs. We set out those areas of knowledge, behaviour, skill or competency that we think are most important for open researchers. It's worth a little time to reflect on how engaging with open research could open new doors for you and your career. A few extra approaches and links that might interest you if your role is to support researchers to navigate and thrive in the open research environment. 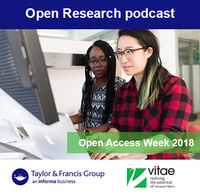 Listen to this "15 minute open research podcast" made in collaboration with Taylor & Francis especially for Open Access week. 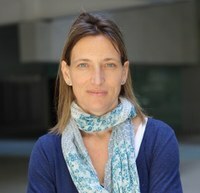 Dr Michela Bertero, Centre for Genomic Regulation (CRG), Head of International and Scientific Affairs, presented 'What is open science? What is there for researchers?' at the Vitae Researcher Development International Conference 2018. 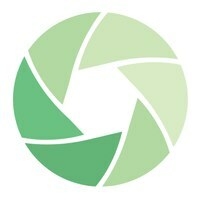 As part of our on-going Focus-on series, we held a 'Focus-on: open research' which resulted in a dedicated collection of open research resources available to members. Could you thrive on open research? In 2015 we asked you whether you think you have the knowledge and skills to thrive in an open research environment. The results can be viewed here How much do you think this has changed? Look out for our tweet poll in Autumn 2018 to find out.